Welcome to the world's most comprehensive league newspaper, Rugby League Review. 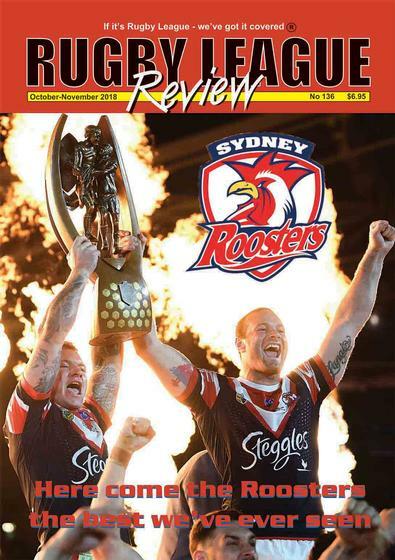 It is published during the Rugby League season as well as a Summer Special, bringing you all the latest news, match reports and world rugby league results.Regardless of a game being played in Moscow or Melbourne, Bradford or Brisbane, South Africa or Sydney, Rugby League Review will be there to cover it. PLEASE NOTE: The magazine is a published every two months. 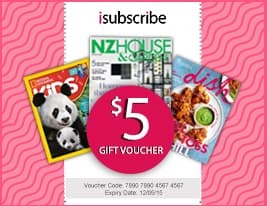 Be the first person to tell us what you think about Rugby League Review (AU) and you'll save $5 on your next purchase!